This year we have already seen the foldable phone, in many forms. And while that as a category may take some time to catch up. 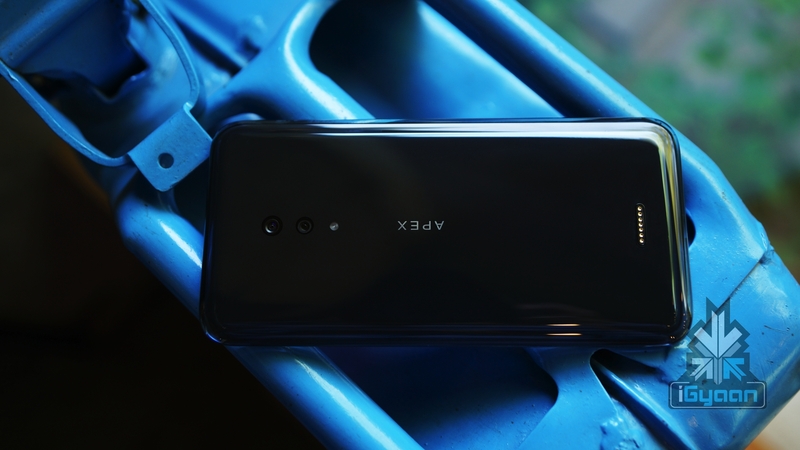 Vivo has plans to make the Apex a reality. The Vivo Apex is a unique phone, it has no ports, no notches, no speakers, and no buttons. To make things more interesting it does not even have a front facing camera. 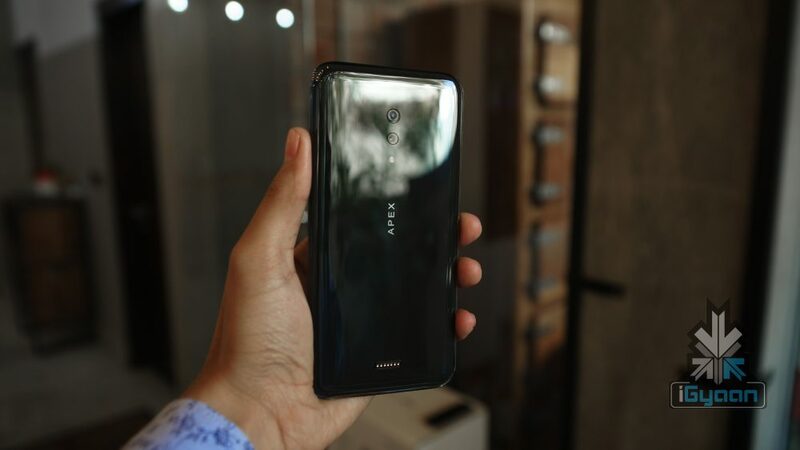 The company has pushed the phone as a flagship prototype, just like last year’s Apex the Vivo Apex of 2019 will end up being a smartphone. When and under what branding we are unsure. The entire display on the front of the phone is a fingerprint sensor. This is extremely handy when you are using the phone. The fact that you don’t need a particular point on the phone to work as a fingerprint sensor and that the entire display can be a fingerprint sensor is really useful. 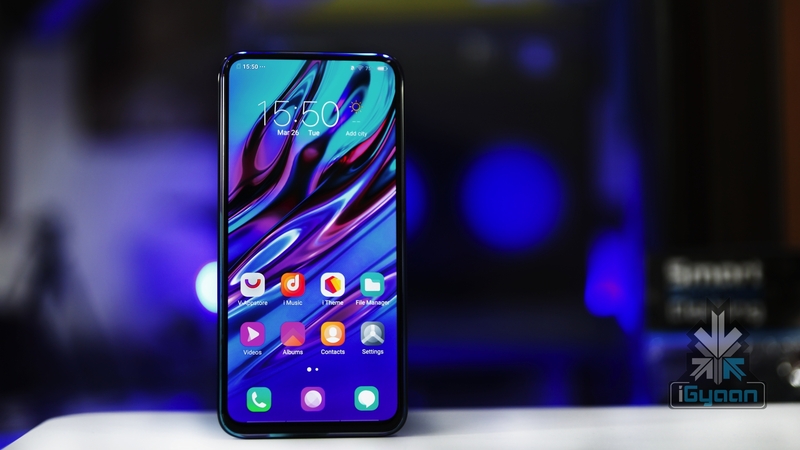 The Vivo Apex has a Qualcomm Snapdragon 855 chip with 12 GB of RAM and 512 GB of storage. since the phone is missing ports, charging is done via a mag safe style connector that magnetically attaches to the back of the phone to charge and sync the device. Buttons are replaced by pressure sensors that are located in three areas, one for the power button, and two for volume buttons. They are sensitive and provide haptic feedback, however, are finicky and you might hit them while the phone sits in your pocket. The earpiece is replaced by a resonating glass module that uses the front display as a speaker. The same tech converts the back glass into a. loudspeaker. The company has managed to leave a small cutout under the display for the microphone though. 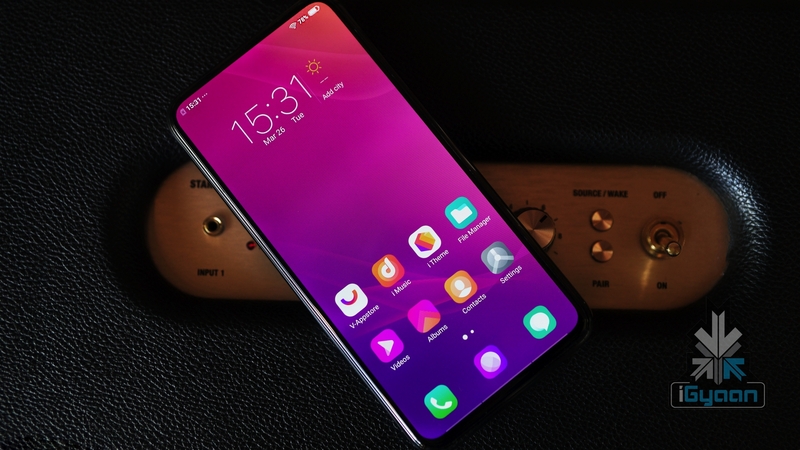 The Vivo Apex is a concept phone, a concept that might become a reality soon, a buttonless and port less phone is what a company like Apple would like. This reduces the chances of failure and also lowers repairability costs. This may not be ideal for the user especially those who like physical interaction and feedback. 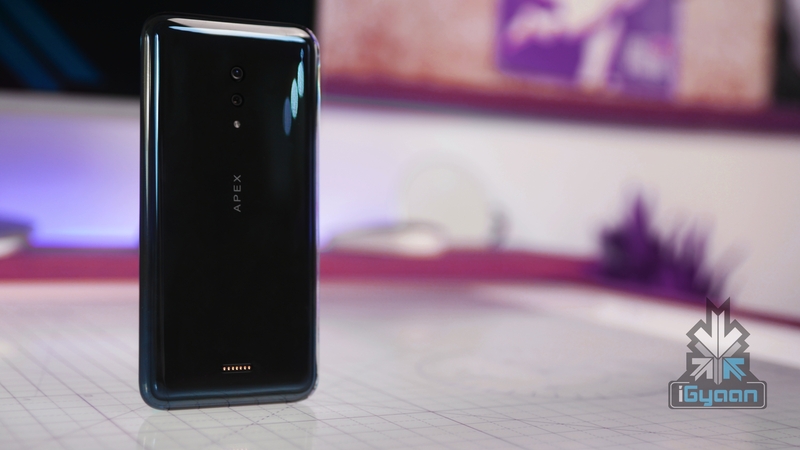 The Apex is a usable concept, something that has the potential to be a future phone. At this time, however, we prefer clickable buttons.